Tiglao expressed her disgust over the claims of Ressa that portrays the country as under a ruthless dictator. 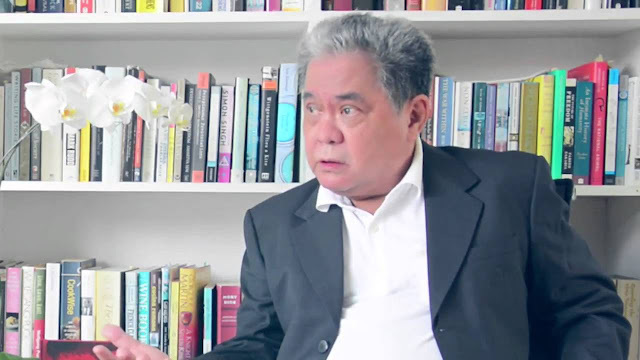 Press freedom was never threatened during the Duterte administration Tiglao clarified. By saying that the press are cowed in fear of Duterte, she is not only bashing the president, but also insulting her fellow journalists, who are portrayed as cowards who have given up on fighting democracy. Tiglao mentioned the names of grizzled veteran journalists like Carmen Pedrosa, Jay Sonza and Ramon Tulfo and others who are champions of fearless journalism and whose bravery Rappler and Ressa can only dream of, and asked if these people would likely cow in fearof Duterte? 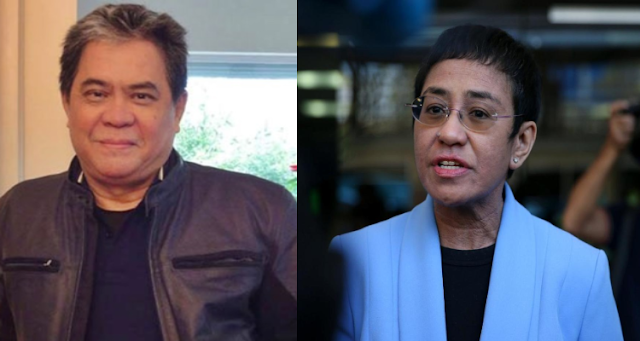 During her speech, Ressa accused the Duterte administration of “legal harassment” by filing baseless charges against her and her company Rappler. Tiglao argued that this was another distorted lie that american journalists were made to believe. The Tax Fraud case that the BIR filed against her has basis. 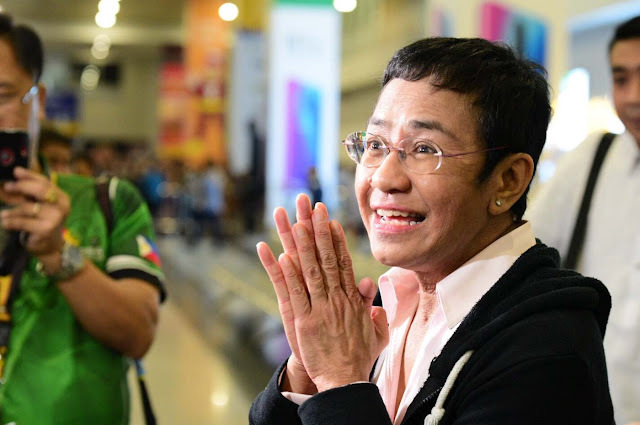 She and her stockholders created a holdings company named Rappler Holdings and bought the online news site for P19 million. The shares were then sold to two American companies for P182 million. They gained no less than P150 million and didn’t pay any taxes for it. This illegal scheme was made by Rappler to prevent the SEC from closing them down since they are violating the constitution for allowing foreigners to own a media company. Tiglao claimed that it is not the Duterte administration but she herself has this sickening culture of impunity. She ignored the tax laws, and when she is made to answer for her violations, she claims that the government is harassing her because of her tirades against the president. She sees herself as God’s gift to Philippine Journalism and that she is above the law.